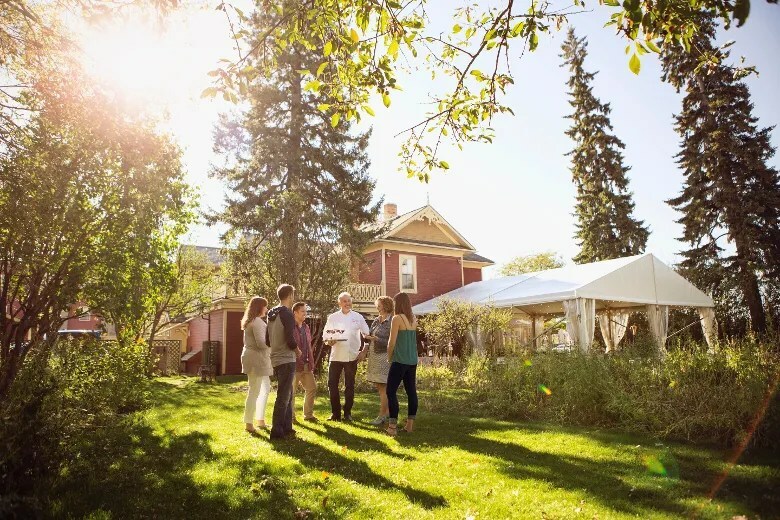 Tag Archives: Alberta Food Tours Inc. I was really thrilled to open the pages of Avenue Magazine Calgary in October and find a full page spread about the new “Eat the Castle” tour that my company Alberta Food Tours, Inc has developed in partnership with the Fairmont Banff Springs Hotel. In just over two hours, guests indulge in food and a drink pairing at four of the hotel’s restaurants: Stock Food & Drink, The Vermillion Room, 1888 Chop House and Grapes. Plus our wonderfully informed guides bring the history, art and architecture alive with their stories of the people that built and keep the spirit of this iconic national historic site thriving. Now, whether it is winter, spring, summer or fall, you can enjoy an in-depth experience with exclusive access to these fabulous venues and the chefs that create the food to match this luxurious setting. Enjoy a few more photos of the the tour here. Tagged as Alberta Food Tours Inc.